While the two of them are injections of botulinum toxin, they are different. In fact, two of the few things they hold in common are that they treat similar health conditions and they help to primarily prevent or treat wrinkles. Other than these, they have differences that lie in their potency, side effects, procedures, and effectiveness. Neither Botox nor Dysport will remove wrinkles completely. The results, however, depend on the amount of the active ingredients in each. Dysport works by blocking the lines that affect the area between the brows. These lines may occur naturally, but they can also be prominent when you relax because the skin loses fibers that make it elastic. Only 0.05 mL of Dysport may be used per injection. On the other hand, Botox can treat crow’s feet, frown lines, and other forehead lines. You will need no time to recover, and the amount of Botox used will vary depending on the desired results. You can have up to 64 units of the substance for forehead lines, crow’s feet, and frown lines. Both of the procedures take a short time. However, compared to one another, one takes relatively longer. Dysport injections will be done in minutes. The results show in about five days, and there is a recommended maximum of 50 units. 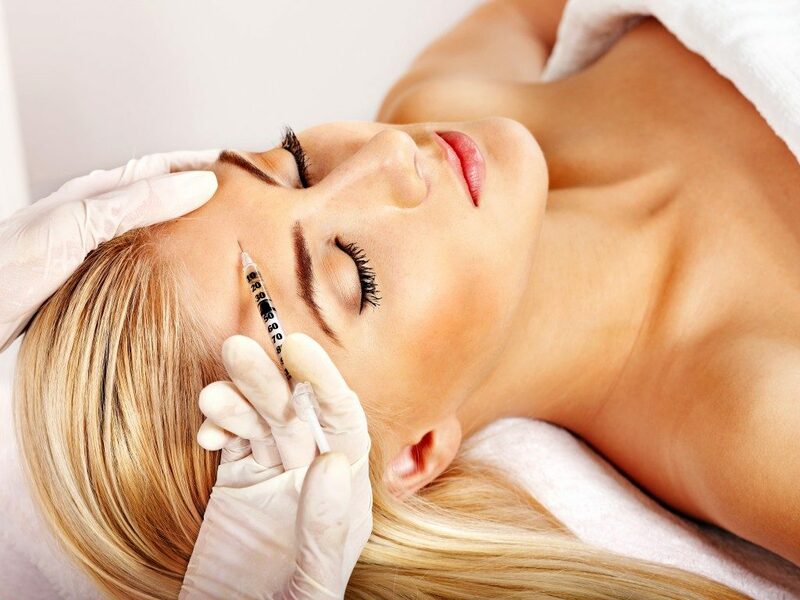 Botox also takes minutes to administer, but you begin to see results in two days of the procedure. Traditional surgical procedures take close to a month to begin showing results. With both Dysport and Botox, you begin to see changes in days. The two also do not need recovery time. Dysport results last up to four months. After this, you need another round of treatment injections to keep the results. 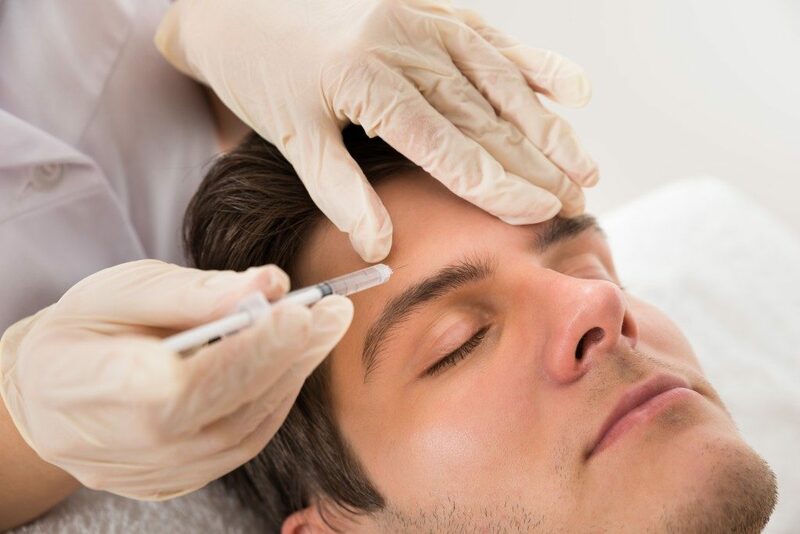 Botox results last up to half a year. For the two procedures, an adult with an excess of facial lines can qualify as long as they are in good health. The doctor will make the choice based on your history. Pregnancy may disqualify you for the procedures. You may also not qualify if you have an allergic reaction to milk or sensitivity to botulinum toxin. People above 65 years of age may also be disqualified. Note that you may have to stop using muscle relaxers or blood thinners during the procedures. Always be truthful with the doctor because injections can interact with other medications or supplements and cause complications. The procedures are both painless. Side effects can happen afterwards, but they resolve themselves without causing further issues. Dysport’s side effects include headaches, irritation, rashes, and pain at the injection site. Botox’s side effects include numbness, swelling, bruising, and redness. Regardless of the type of treatment you go for, get the proper professional. Be sure to check that they are certified to carry out the procedures. You also want a service that offers after-injection care so that they can walk with you all through the procedures. What’s a Wedding Without Good Catering? Connect with us for more updates!